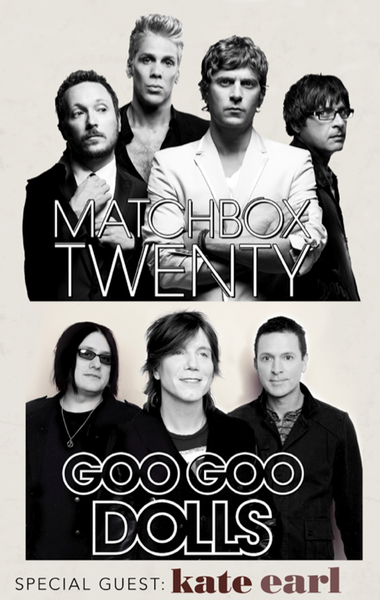 You will not need a presale code to participate in this upcoming presale - you simply need to be a member of the Matchbox Twenty Fanclub, login, and use one of the above links to access tickets. Not a member yet? Sign up today!